Summer is finally just around the corner! For our pets, this often means a lot of time outside in the sun. 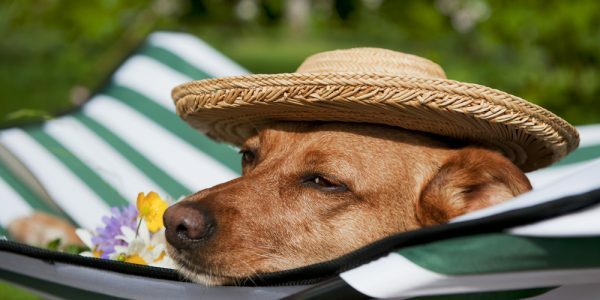 Unfortunately, this does put our much-loved furry friends at a greater risk of heatstroke. 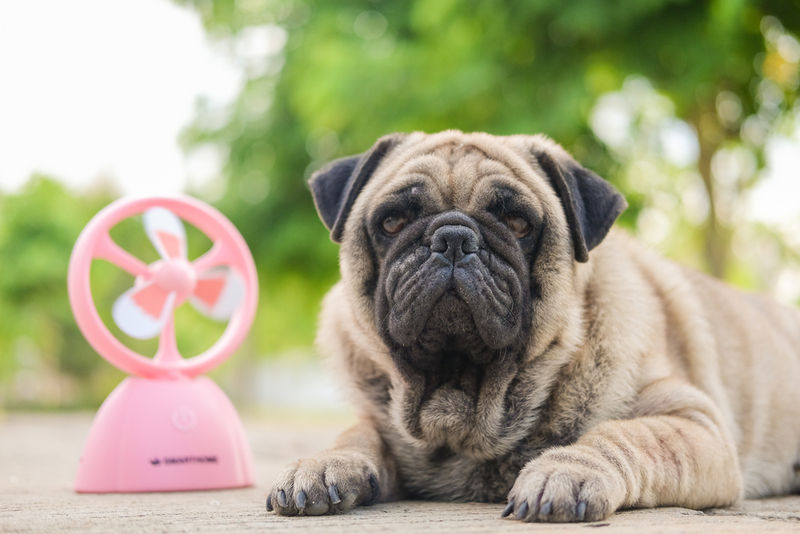 In fact, during the summer months, our Endeavour Hills animal hospital is often visited by worried pet owners who aren’t sure what to do when their pets have experienced heatstroke. That’s why today, we are sharing all the information you should know about heatstroke. Why do pets experience heatstroke? Pets don’t deal with external heat in the same way that humans do. 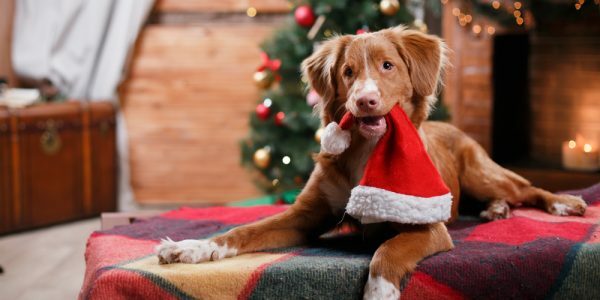 While we have sweat glands all over our bodies, cats and dogs only have a few around their paws, and it’s a similar case for pocket pets too. Panting only works to a certain extent before their internal temperatures begin to rise to a point of overheating. Once they begin to experience heatstroke, their normal body function can be affected which can result in organ damage or even be fatal. #1: Provide a well-ventilated, shady area for your pet to play and relax in. #2: Provide dogs with a paddling pool if they are outside, or give your bird a bathing bowl alongside their water bowl. #3: Never leave your pet in the car, even if the window is ajar. On a 21°C day, the temperature in a car can rise to 37°C in just 20 minutes. 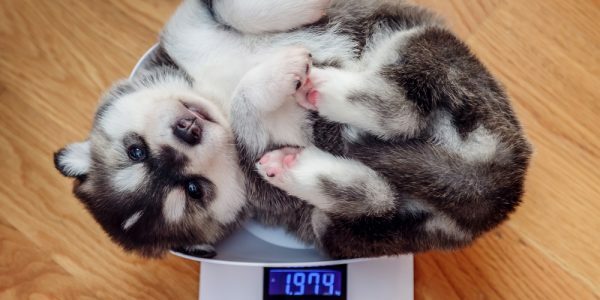 Once a dog’s internal temperature rises to 39°C, they are overheated. Heatstroke is classified as a veterinary emergency and as such, if you suspect your pet is experiencing heatstroke, you must take him or her to our Endeavour Hills animal hospital immediately. Vets in Endeavour Hills is a veterinary clinic that offers a number of services, including general check-ups, surgery, and emergency care. To find out how we can help your pet, book an appointment at our Endeavour Hills animal hospital today.